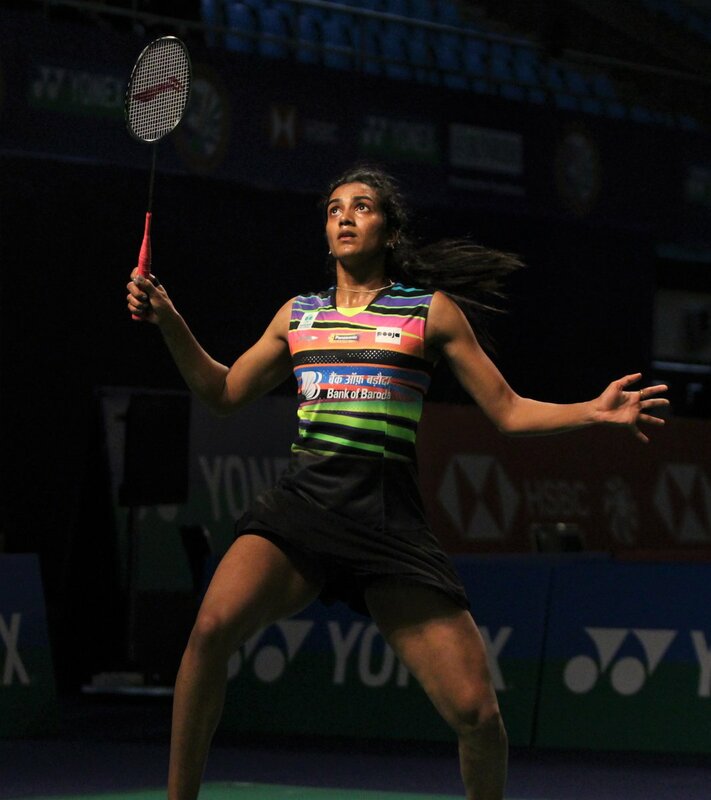 Kallang [Singapore], Apr 13 (ANI): India's badminton campaign at the Singapore Open came to an end as PV Sindhu crashed out of the women's singles semi-final on Saturday. 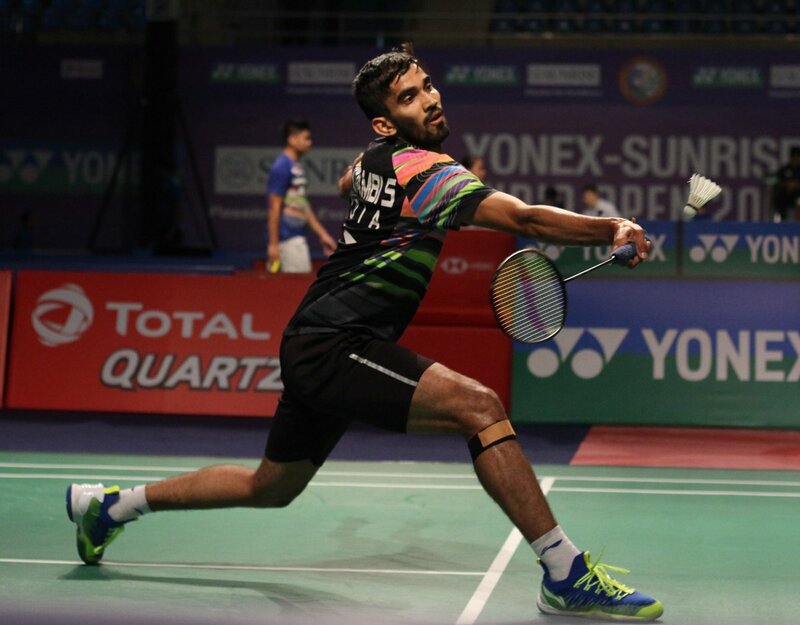 Kallang [Singapore], Apr 12 (ANI): Indian shuttlers Kidambi Srikanth and Sameer Verma crashed out of the Singapore Badminton Open after losing their respective men's singles quarter-finals on Friday. 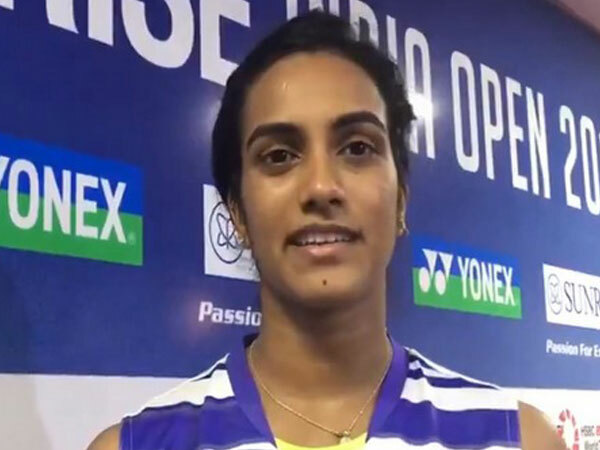 Kallang [Singapore], Apr 12 (ANI): PV Sindhu advanced to the semi-finals of Singapore Open on Friday whereas Saina Nehwal suffered a defeat in the quarter-finals against Japan's Nozomi Okuhara. 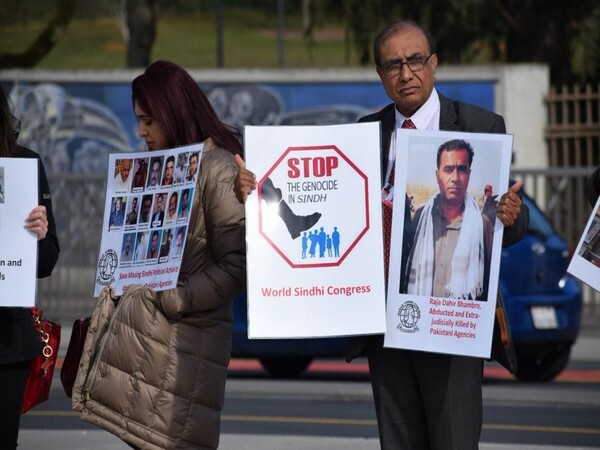 Kathmandu [Nepal], Apr 9 (ANI): Achieving a momentous feat, a group of three climbers successfully became the first mountaineers to scale Nepal's untouched Gyalzen Peak in the Jugal Himal on Tuesday, according to Jugal Village Council Chief Homnarayan Shrestha. 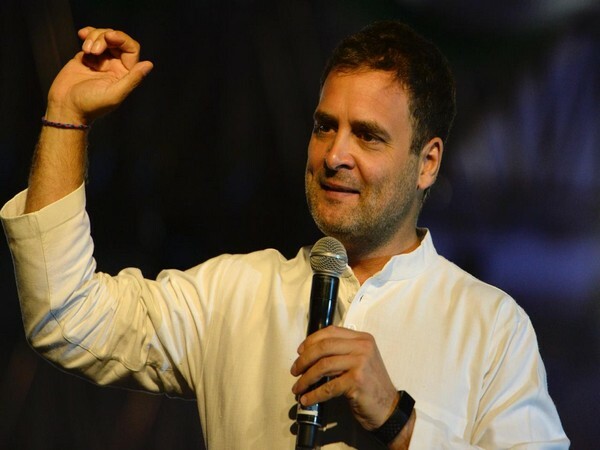 New Delhi [India], Apr 7 (ANI): Congress President Rahul Gandhi on Saturday extended greeting to the nation on the occasion of the Sindhi New Year Cheti Chand and Sarhul. 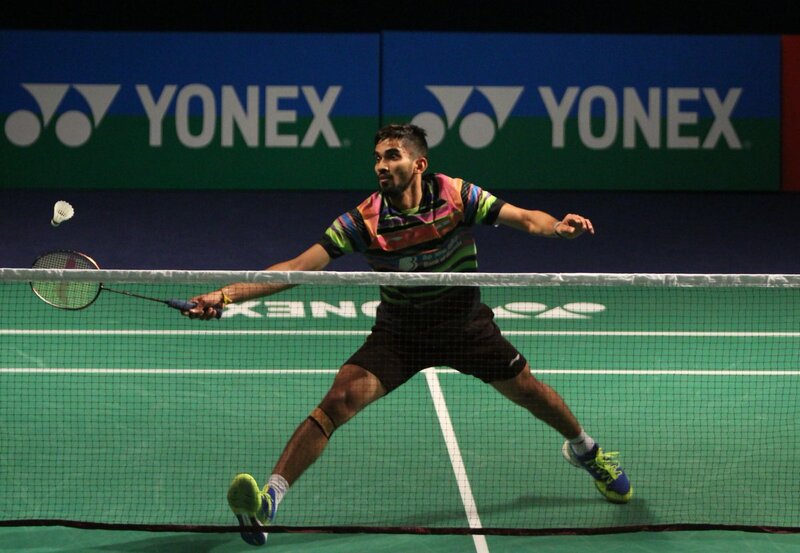 Kuala Lumpur [Malaysia], Apr 4 (ANI): Srikanth Kidambi defeated Thailand's Khosit Phetpradab by 21-11, 21- 15 to enter in the men's singles quarterfinal in the ongoing Malaysia Open here on Thursday. 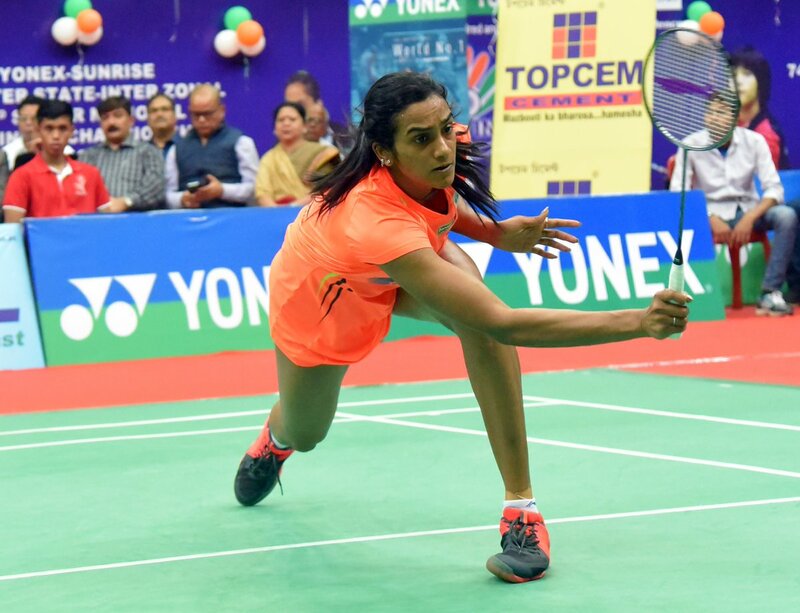 Kuala Lumpur [Malaysia], Apr 03 (ANI): Indian badminton star Saina Nehwal lost her opening match of the Malaysia Open as she was defeated by Thailand's Pornpawee Chochuwong 22-20, 15-21, 10-21. 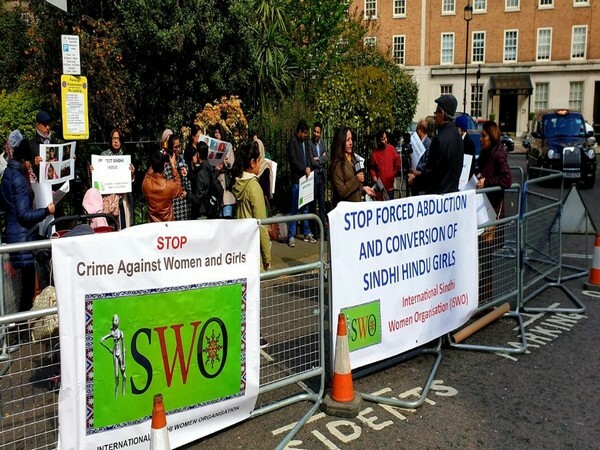 Mississauga [Canada], April 1 (ANI): Canadian Sindhi Community staged a protest in Mississauga on Sunday against forced conversion and marriages of Hindu girls in Pakistan. 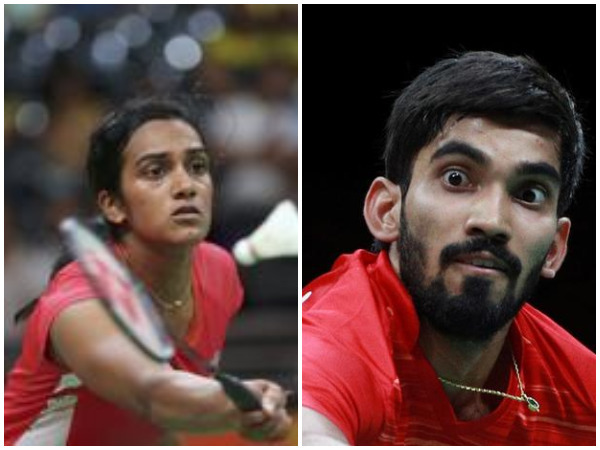 New Delhi [India], Mar 29 (ANI): Former champions PV Sindhu and Kidambi Srikanth advanced to the semi-finals of the India Open badminton tournament at the KD Jadhav Hall, Indira Gandhi Indoor Stadium here on Friday.